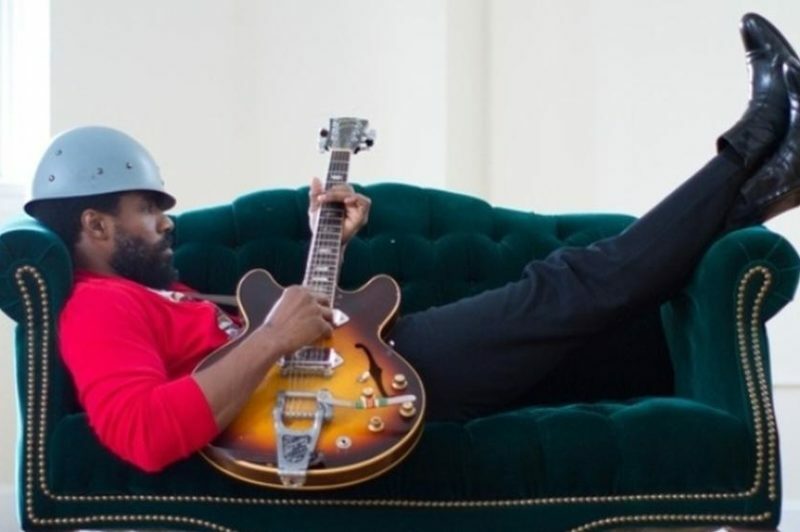 Singer-songwriter Cody ChesnuTT released his debut album, The Headphone Masterpiece, in 2002 — a bedroom-produced outpouring that earned him critical accolades and a nomination for the Shortlist Music Prize. A song from that album, “The Seed,” even ended up being re-recorded on The Roots’ album Phrenology. It took ten years, but in 2012 ChesnuTT returned with his long-awaited follow-up full-length, Landing On A Hundred. ChesnuTT joins Soundcheck in The Greene Space today to play some of his latest material, accompanying himself on piano and guitar.